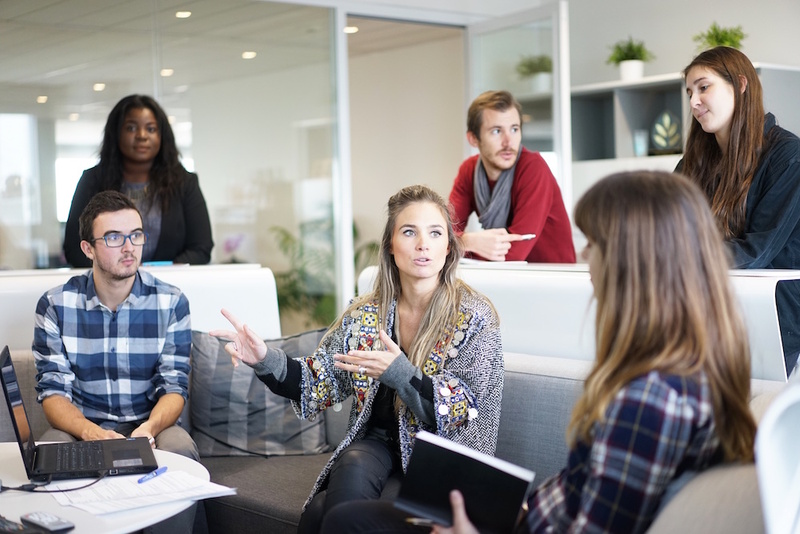 Our business activities include support in the forefront of projects with feasibility studies, requirement analysis, algorithm development, system architecture, design and prototype implementation. embedded labs GmbH is your reliable partner for international projects. We accompany our customers from the project idea to the start of the production run and offer support and professional training in the area of embedded systems. Our mission is empowering our customers and partners and accompany them from the beginning of their projects until the successful implementation. 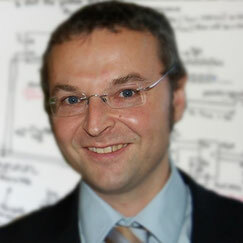 Erwin Hollensteiner is managing director of embedded labs GmbH. He is an expert in real time systems, digital signal processing and control systems. He studied at the Technical University Vienna and the University of Nottingham and has extensive practical experience working in the oil, aviation and automotive industry. Ning Hollensteiner leads research and development at embedded labs GmbH. She is an expert in C/C++ real time software development. 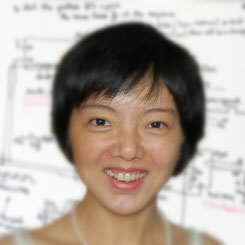 She studied at the Beijing University of Technology and at the University of Nottingham. She has longstanding and extensive experience working on real time systems in the oil and automotive industry.